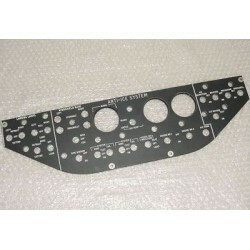 New, nos, Airliner Cockpit Instrument Panel Overlay. P/N AE-65-A1061. It measures 19 7/8" by 5 1/2". 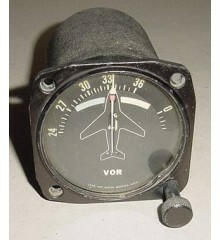 New, nos, Airliner Cockpit Instrument Panel Overlay. P/N AE-65-A1061. It measures 19 7/8" by 5 1/2". Do you happen to know the type of aircraft this item went on?? 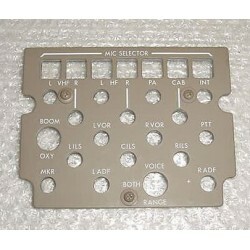 If so, PLEASE email us with that information so we can make the correction and put the item in the correct cat..
New, nos, Aircraft Audio Control Panel EL Lightplate. P/N S233T100-5505.